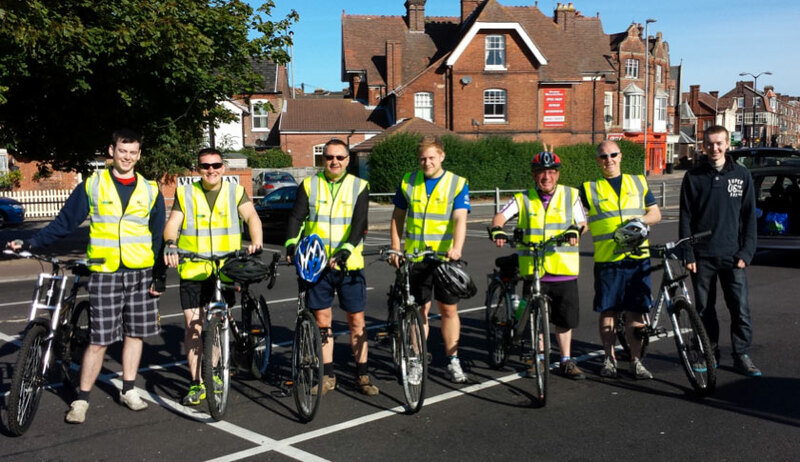 On September 8th a six-man team from the Valve and Well Services Division (Great Yarmouth) cycled a coastal 40 mile route from Cromer on the north Norfolk coast to Gorleston on the east. The ride, a charity fund-raising event in aid of the British Heart Foundation, was the idea of John Gray, who has had five stents to treat coronary heart disease. John and the team would like to thank everyone that has supported the ride. Contributions in support of the effort have reached approximately £1300 to date; should you wish to make a donation please visit www.justgiving.com/simmonsedeco. Special thanks to Andy Lillie for organising logistics and to Anthony Durden for driving the support vehicle.